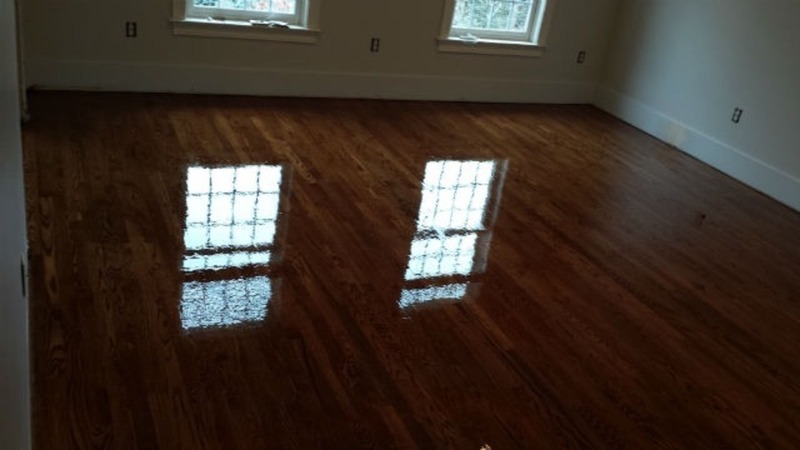 Take the guesswork out of your next project with a FREE In-Home Estimate from Diorio Flooring and see why we are MA & NH's local choice! 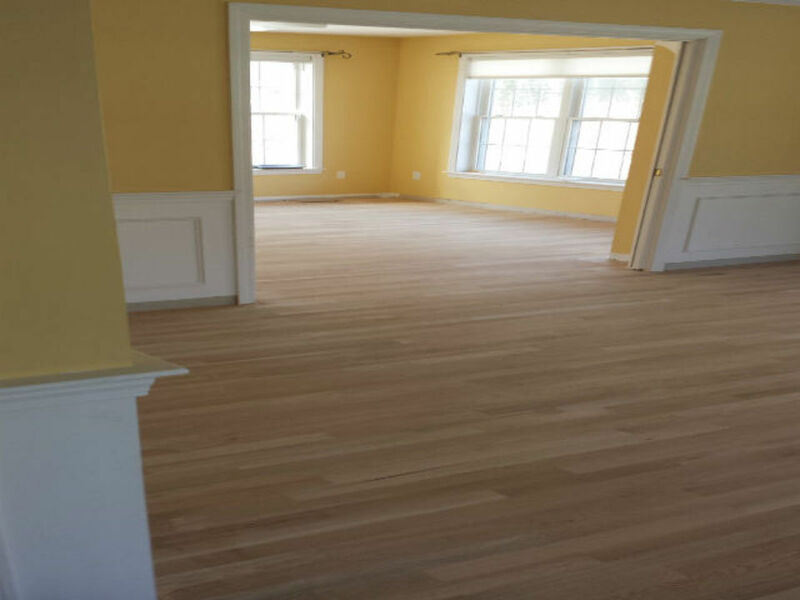 New home or addition? 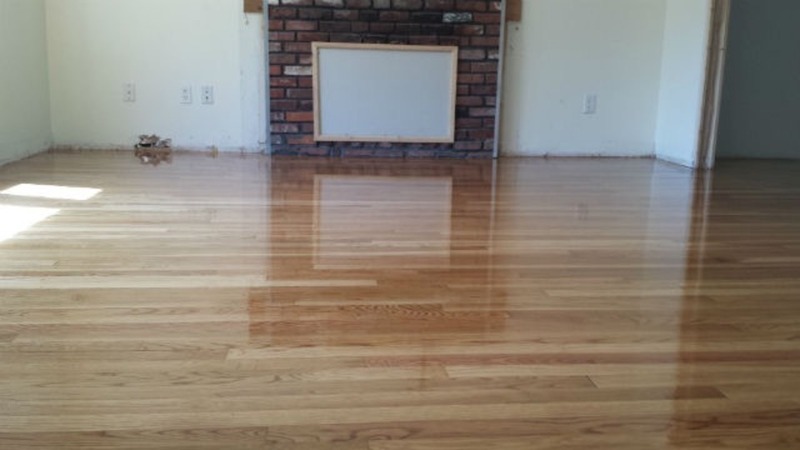 Let us provide you an free estimate! 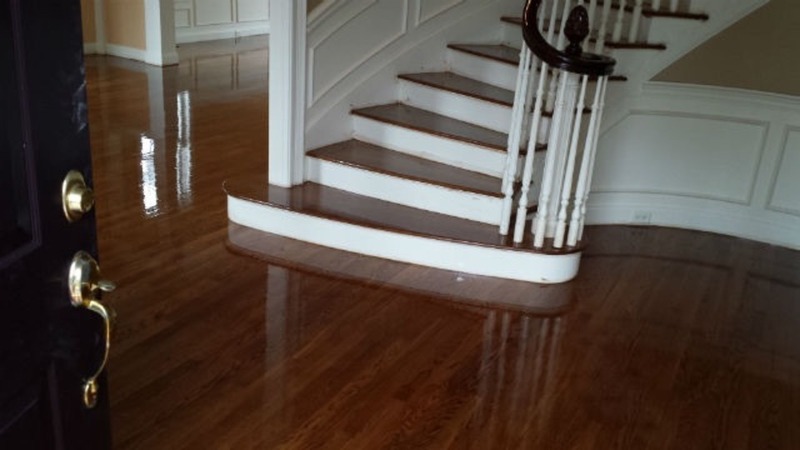 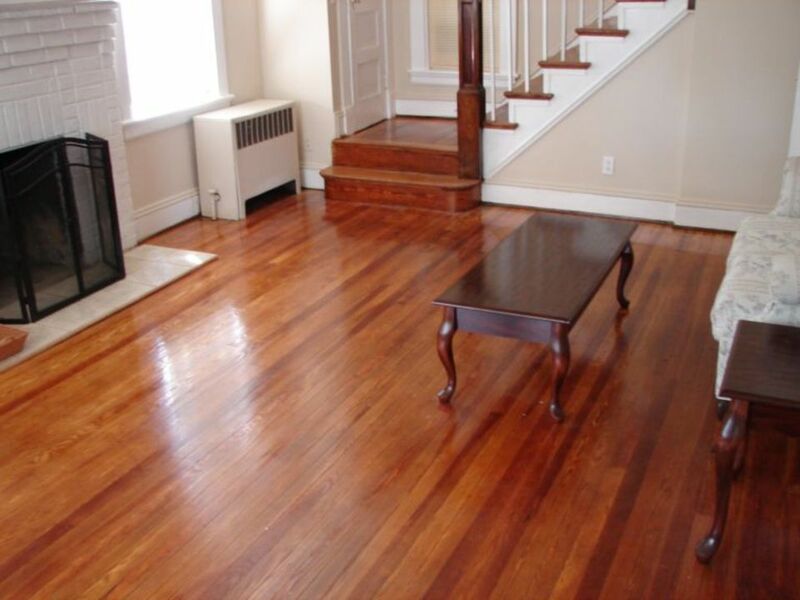 Give your space new life by restoring your wood floors to its original shine. 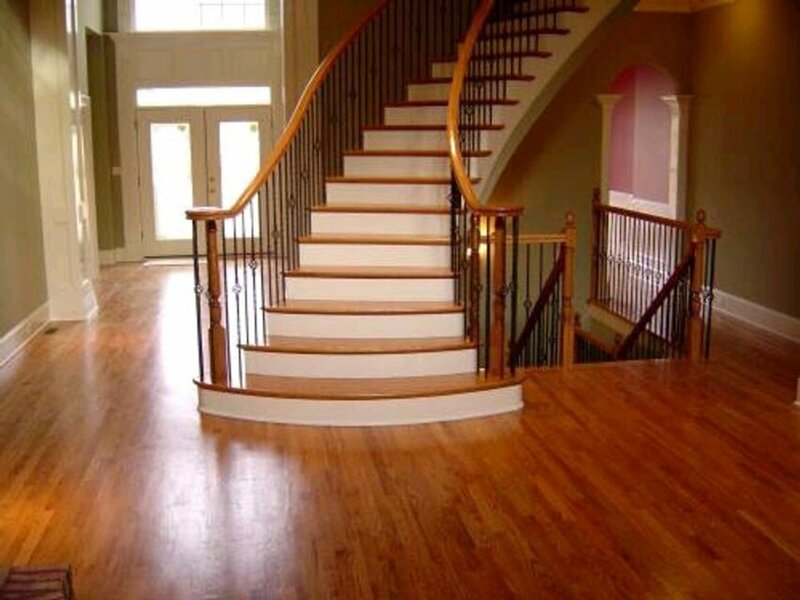 Take the guesswork out of your project with a free in-home estimate from Diorio Flooring. 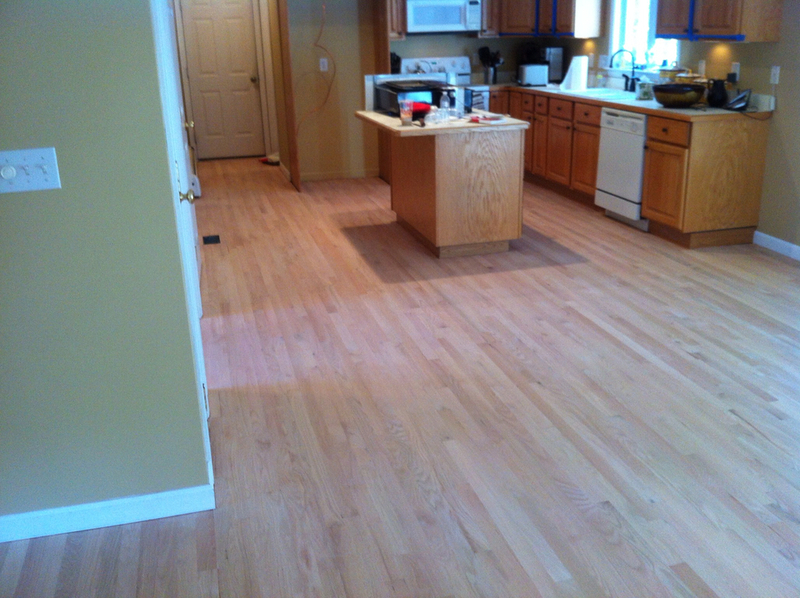 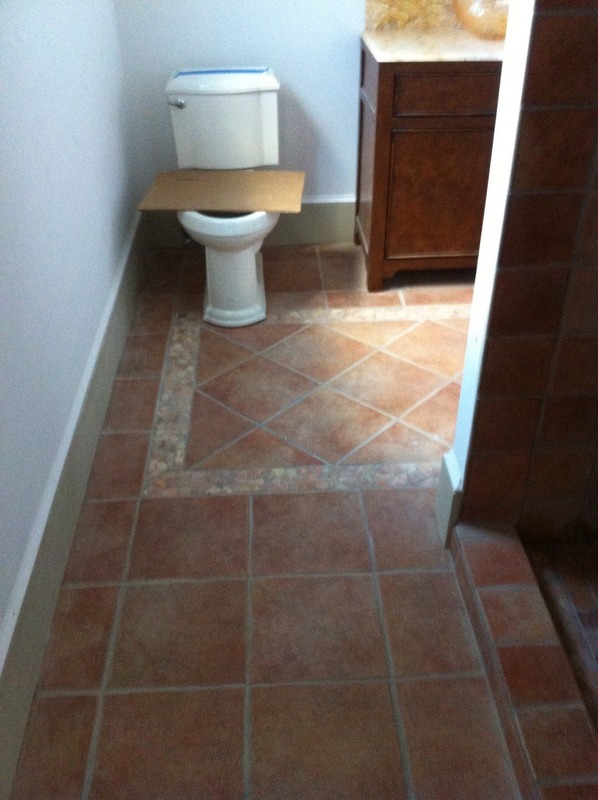 Contact us using the form below for a free estimate including measurements, flooring options and installation.